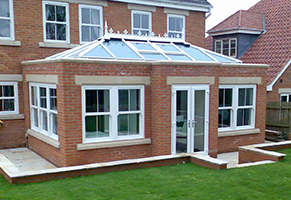 Prestige Builds Ltd specialises in the provision of home improvements, property alterations and double-glazing installations throughout Nottingham. 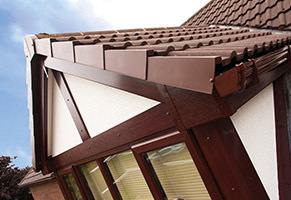 With over 10 year’s industry experience, we pride ourselves on excellent build quality and customer satisfaction, so much so, that nearly 70% of our business is generated from positive word of mouth and customer referrals. 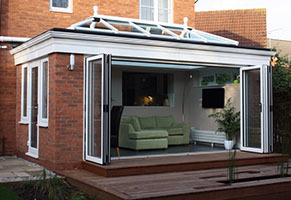 At Prestige Builds Ltd, we recognise that replacing your windows or purchasing that dream conservatory is a huge investment, one that is going to benefit you for years to come. This is why our dedicated team takes the time to ensure you get exactly what you want, for the best possible price. 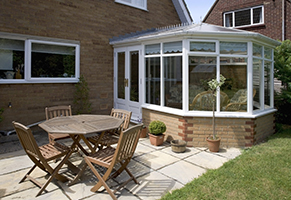 For your total peace of mind, all home improvements and glazing installations come with a 10-year insurance-backed guarantee as standard. 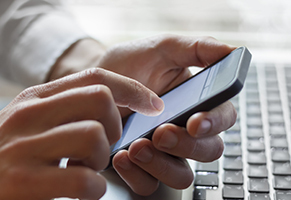 We have a service department on call 6 days a week, with a response time of 48 hours, ensuring your needs are dealt with efficiently and effectively. 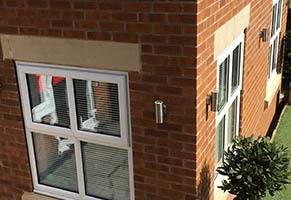 So why not take a look at what Prestige Builds Ltd has to offer?